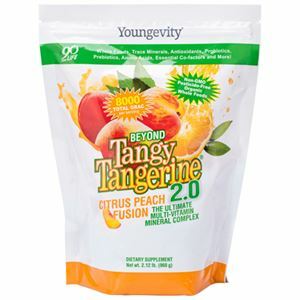 This gusset bag will ensure you have ample supply of Beyond Tangy Tangerine 2.0 Citrus Peach Fusion. 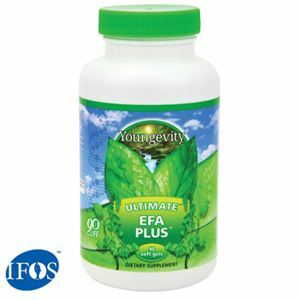 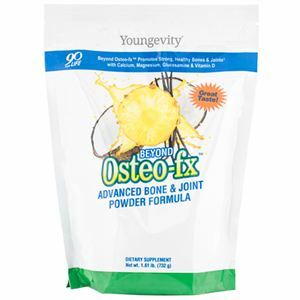 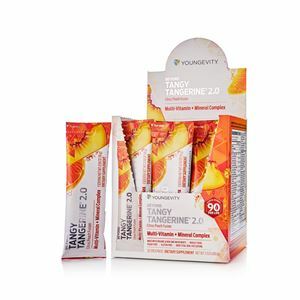 With over 8000 ORAC certified organic ingredients and synergizing co-factors to maximize vitamin and mineral uptake, Beyond Tangy Tangerine 2.0 is the most advanced multi-vitamin mineral complex on the market. 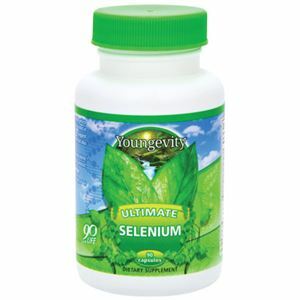 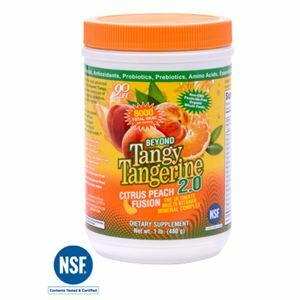 Beyond Tangy Tangerine 2.0 provides you with: energy boosting nutrients, PuriGenic™ antioxidant support, PrePro™ prebiotic and probiotic blend, over 500mg of natural amino acids and increased potencies of most vitamins and minerals for optimal wellness.